breaded or grilled chicken breast, shredded lettuce, duck sauce, peanut sauce, provolone cheese, honey vinegar cucumbers, scallions and roasted red peppers all rolled up in your choice of wrap. 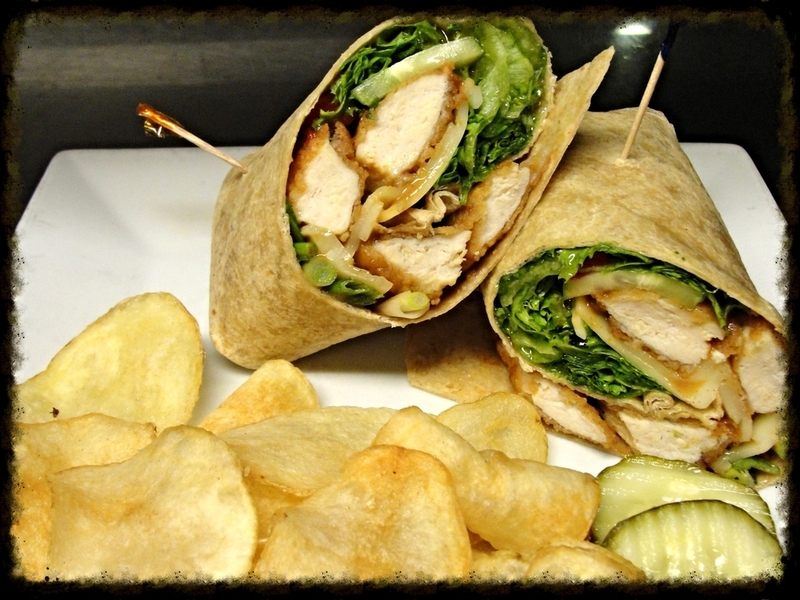 breaded or grilled chicken breast, provolone cheese, shredded lettuce, roasted red peppers and a tuscan caesar dressing rolled in your choice of wrap. 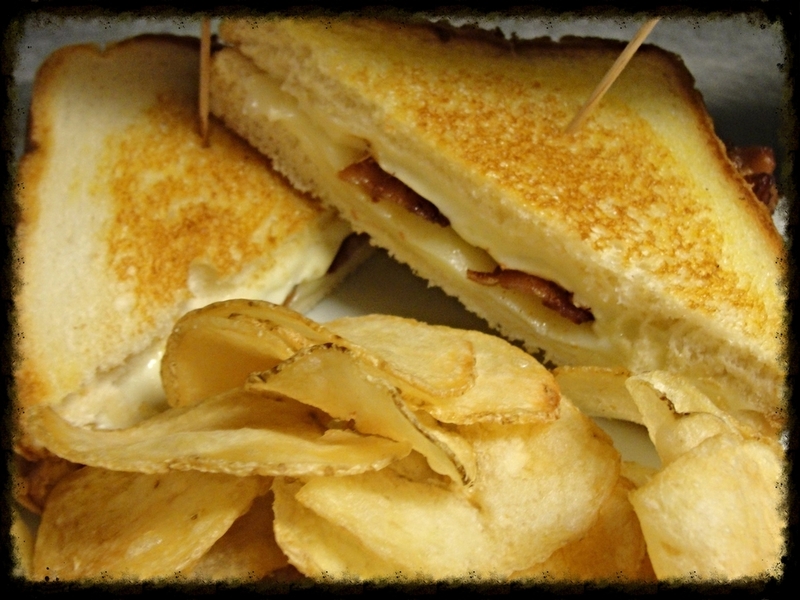 thick and cheesy, made with american and mozzarella cheese. corned beef, sauerkraut, swiss cheese and thousand island dressing on grilled rye toast. 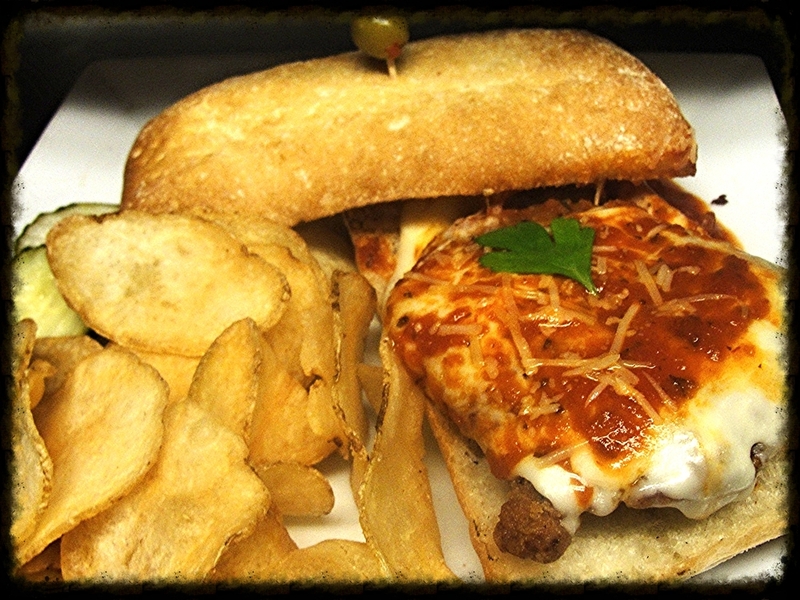 battered and deep fried chicken breast, on a toasted bun ciabatta with mozzarella cheese and marinara sauce. battered and deep fried chicken breast on a toasted bun with lettuce, tomato and choice of sauce. grilled tortilla round mixed with shredded cheeses, tomatoes, green peppers and sides of salsa and sour cream. your choice of chicken, pulled pork, prime rib or shrimp in a grilled tortilla round mixed with shredded cheeses, tomatoes, green peppers and sides of salsa and sour cream.